Booth Lawnmowers, 30 Years In Business! 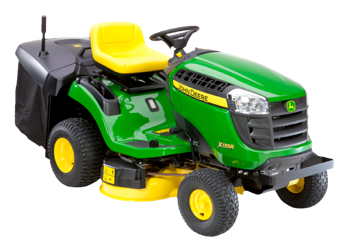 We are a family business specialising in the sales and service of all types of garden machinery. 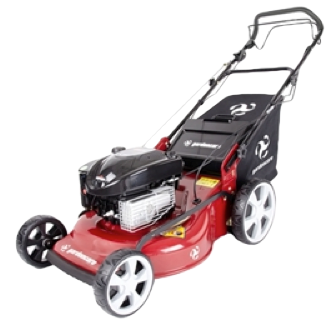 Established in 1989 we have many years experience in the garden machinery and equipment business. Based on the outskirts of Magherafelt town we cater for all your horticultural needs.Our newly refurbished showroom offers an extensive range of products to suit all your gardening requirements. We have a fully equipped workshop for all your servicing and repair needs. 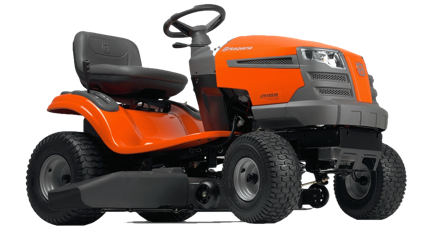 We offer a collection and delivery service in the local area and can also deliver new ride-on mowers. One of our great strengths is our excellent after sales service and back-up. Many of our loyal customers over the years will testify to that.